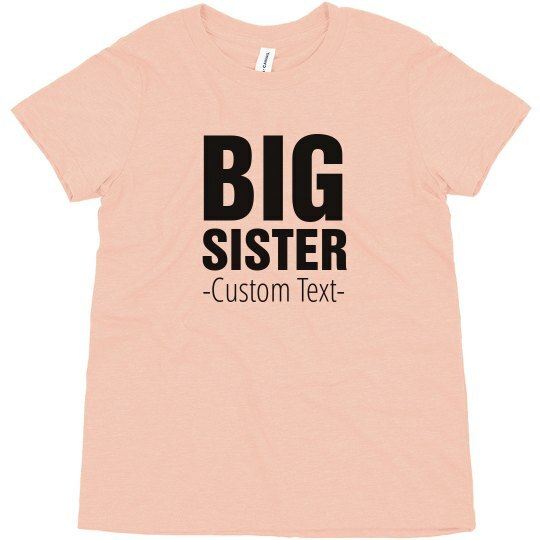 Your little girl will love this new Big Sis design to celebrate the incoming arrival of your baby. Personalize the custom text at the bottom to make it perfect for her. You can also grab the Big Bro tee to match while you're here!